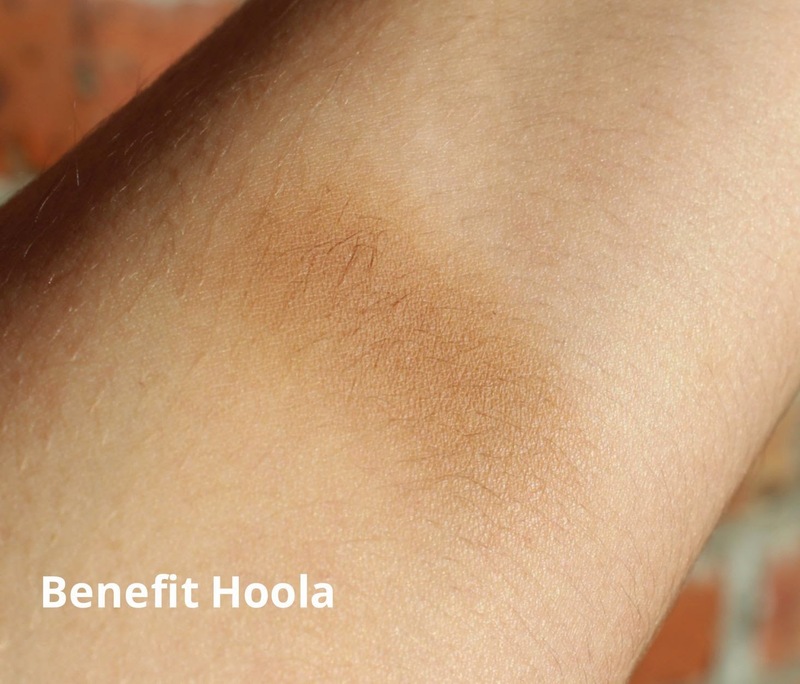 BEAUTY & LE CHIC: Why didn’t you tell me how AMAZING Hoola is? 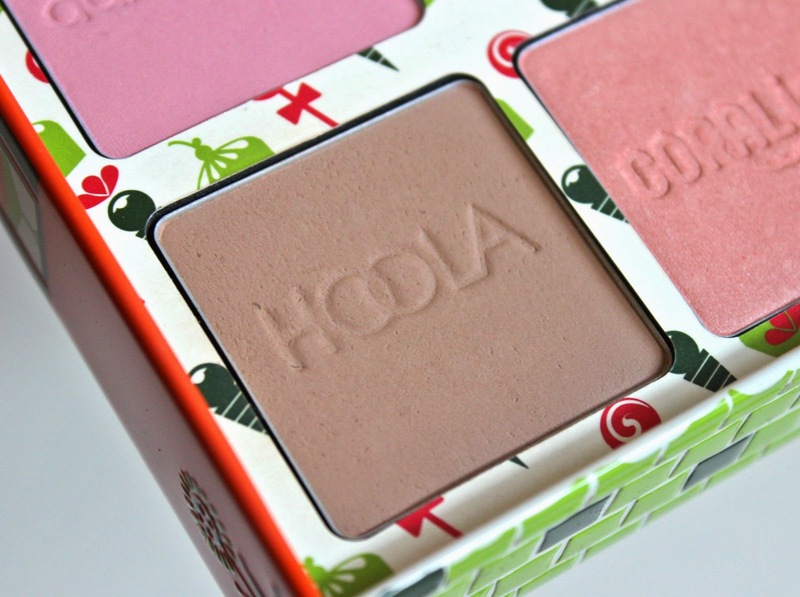 Hoola is a classic! I think there's usually good reason why cult products have their status. I'm glad it lived up to its reputation for you :) Also, I love the blush that you have on here, whatever it is!